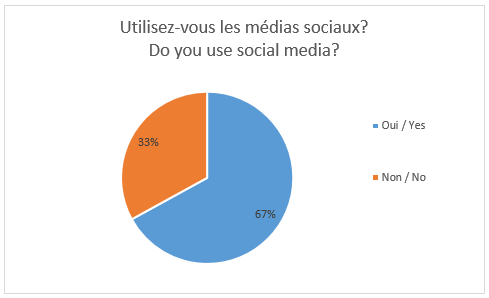 Most of the respondents to this snap poll indicated that they use social media. The majority likes to go on Facebook and Twitter, while Instagram and LinkedIn are used to a lesser extent. 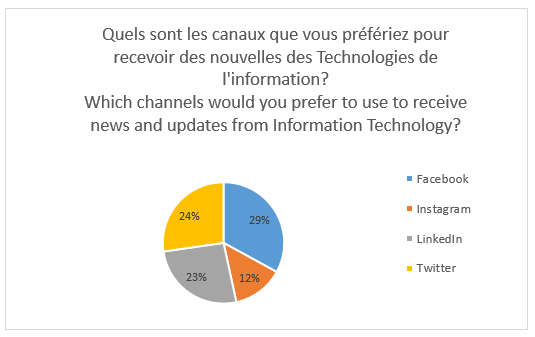 Some of the respondents have also indicated their preference to keep their work and personal accounts separate.